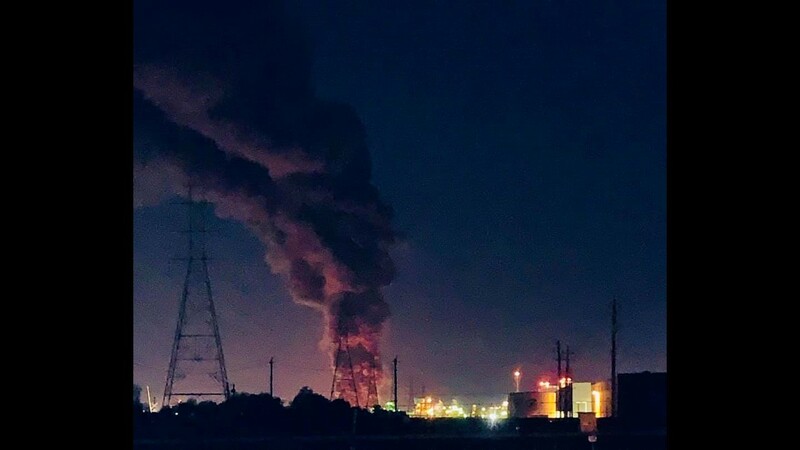 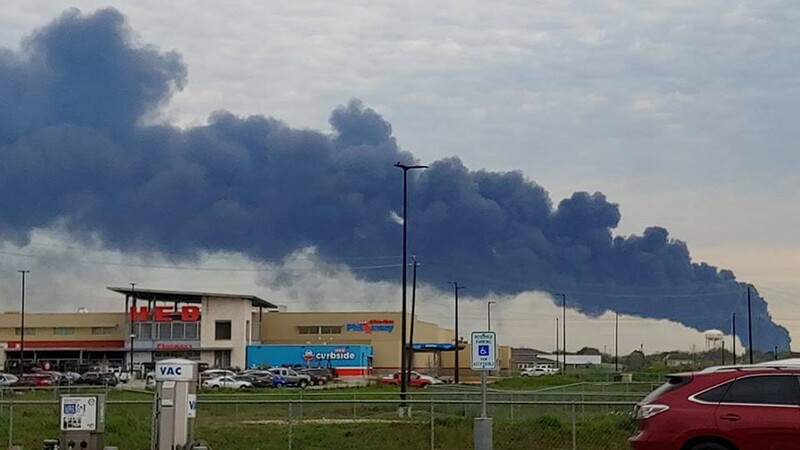 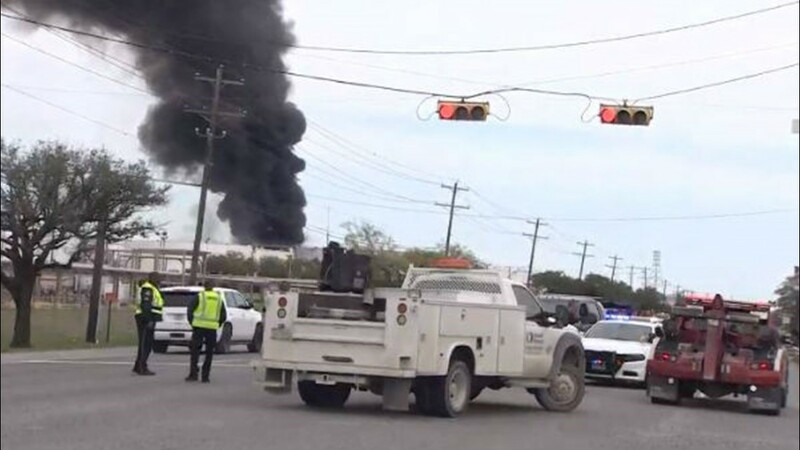 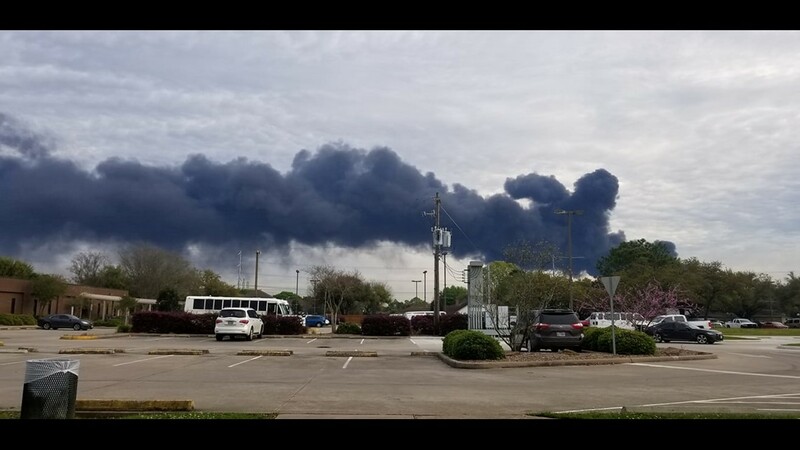 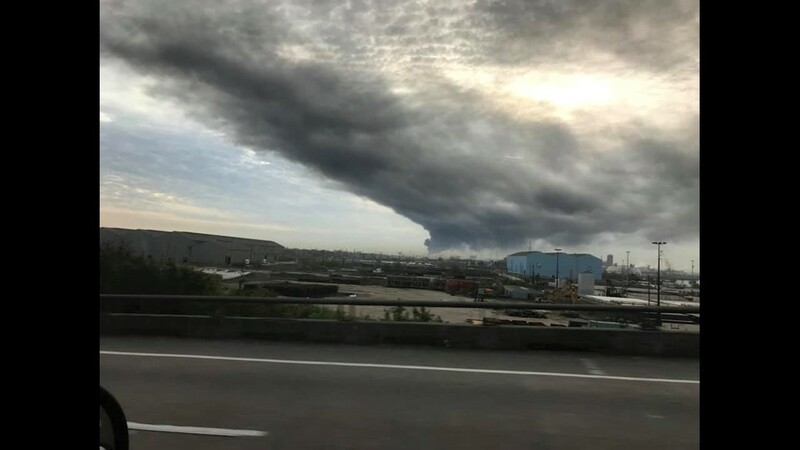 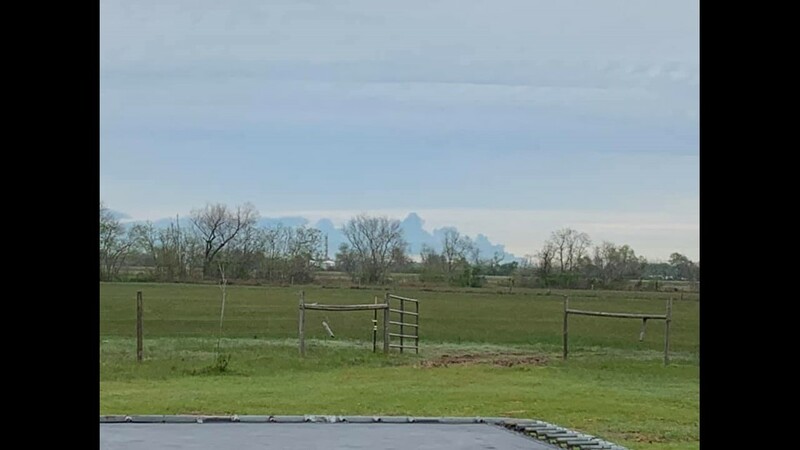 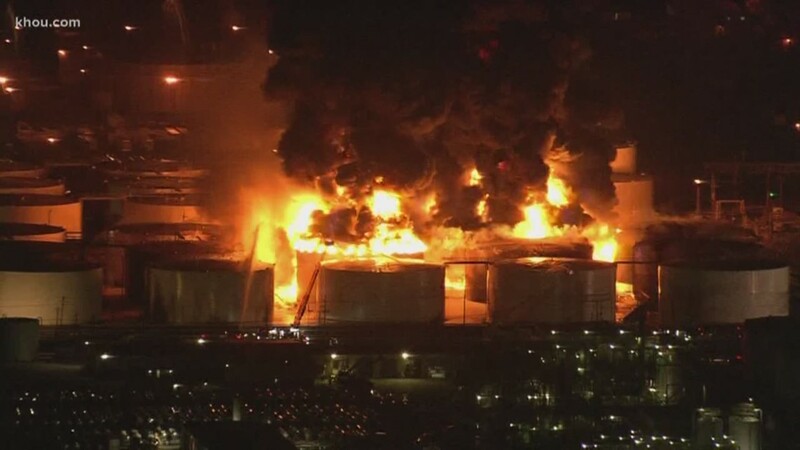 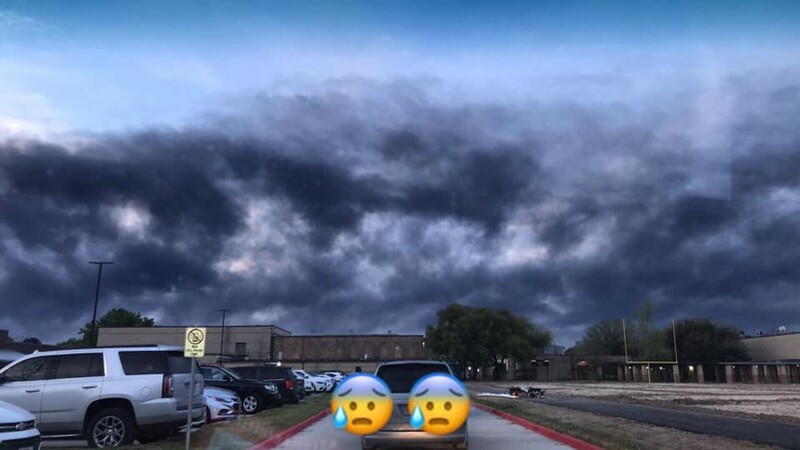 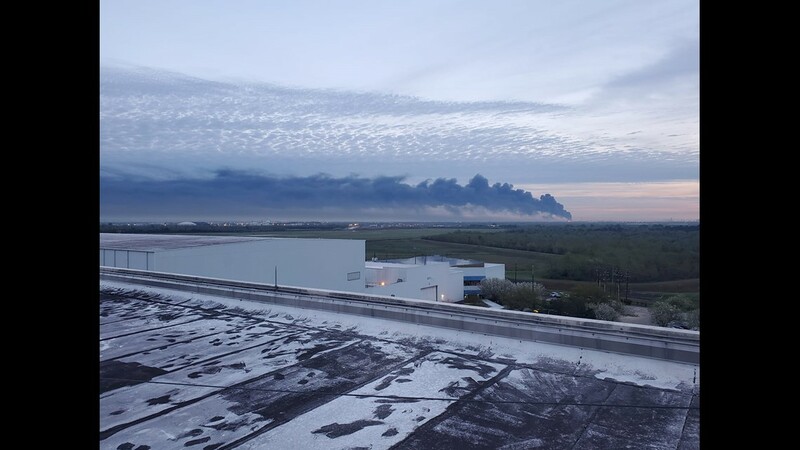 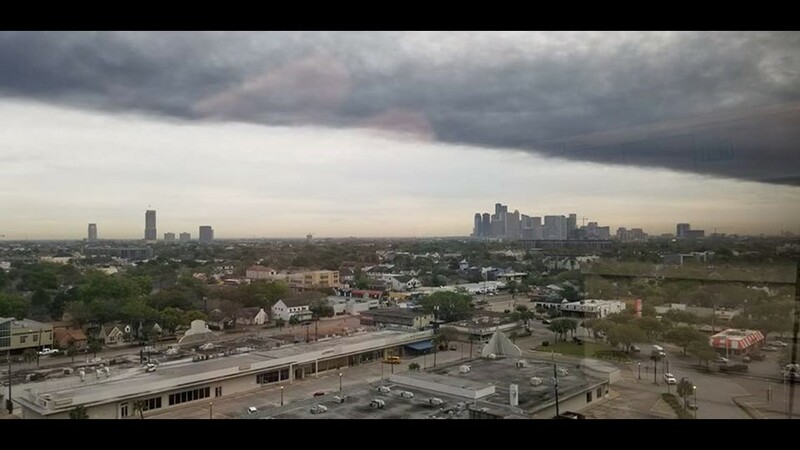 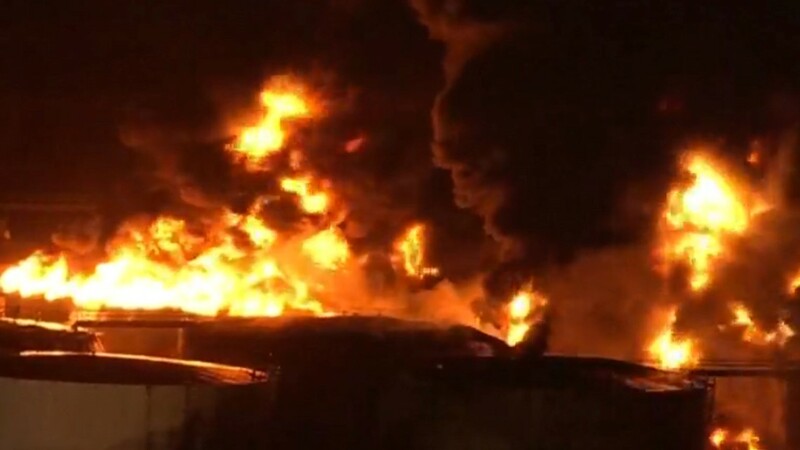 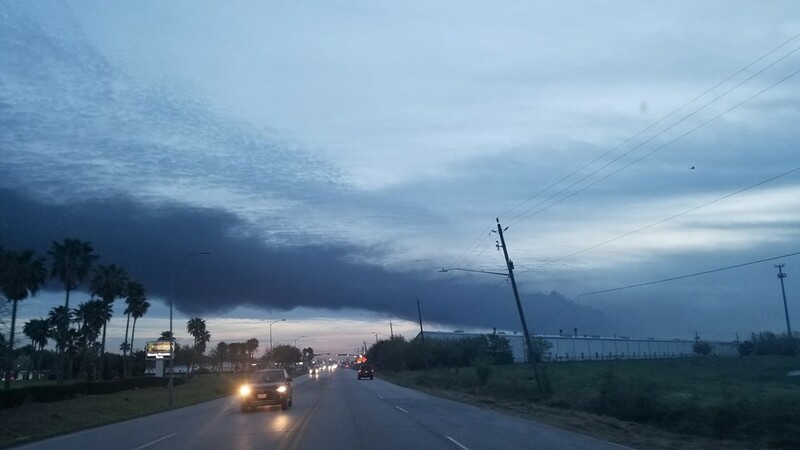 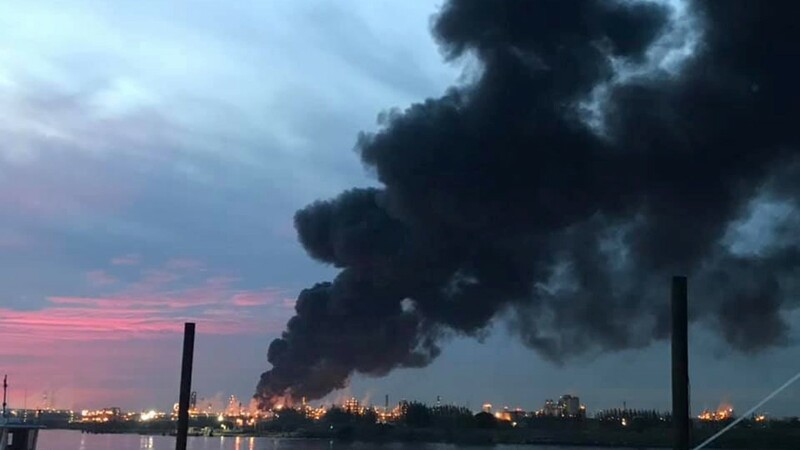 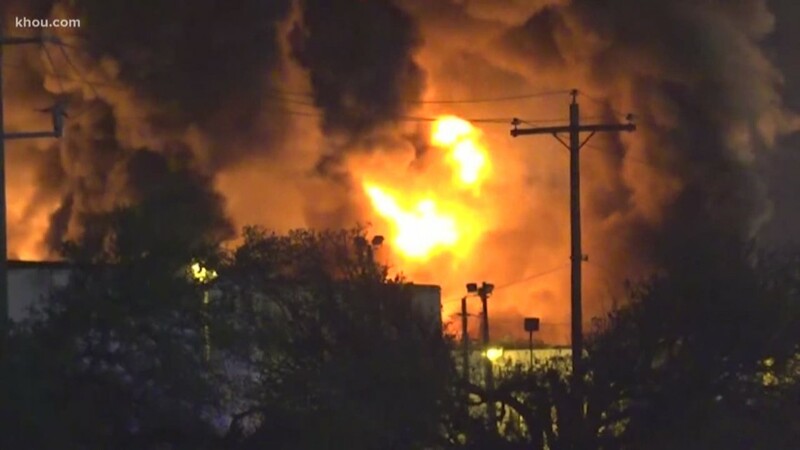 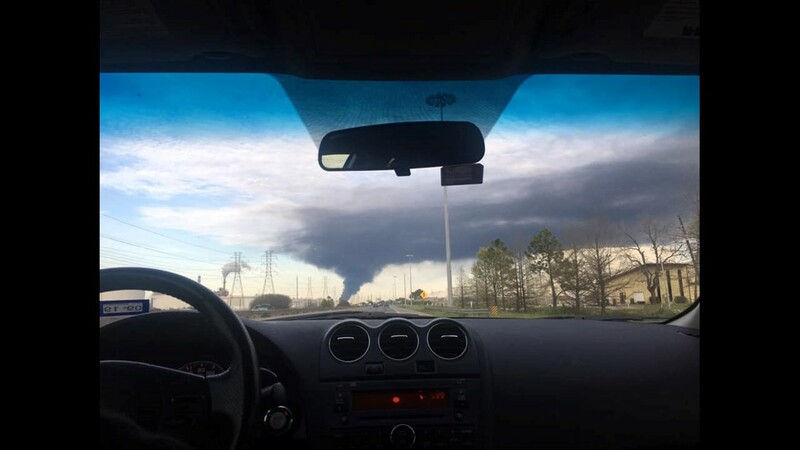 LA PORTE, Texas — The petrochemical storage facility that continues to burn in a La Porte facility paid more than $200,000 in air and water quality penalties and associated fees over the past dozen years, according to a KHOU 11 Investigates analysis of state and federal records. 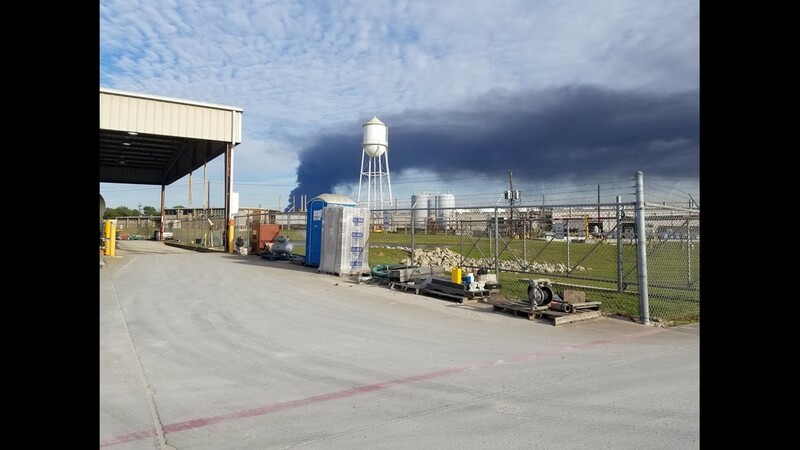 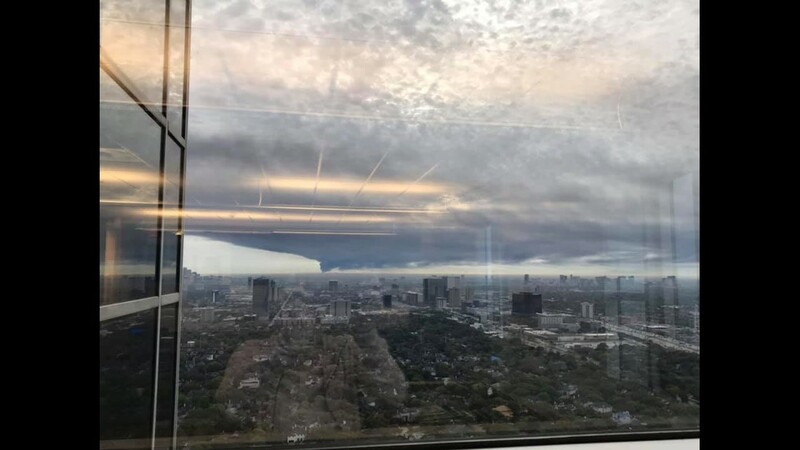 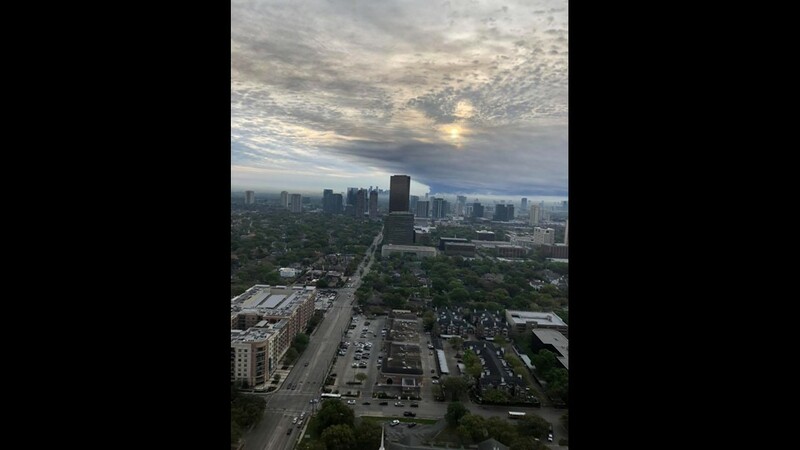 Harris County and the Texas Commission on Environmental Quality sued the Intercontinental Terminals Company twice for violations of the Clean Water Act, Clean Air Act and the Texas Solid Waste Disposal Act. 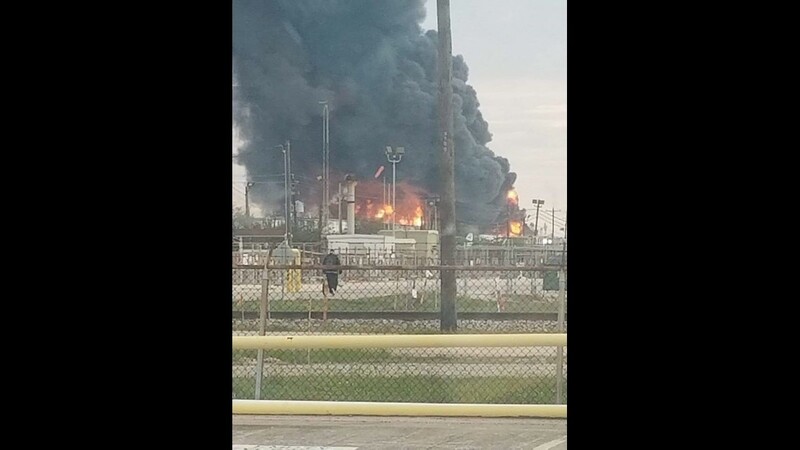 But about a year later, ITC began committing additional environmental violations, according to court records. 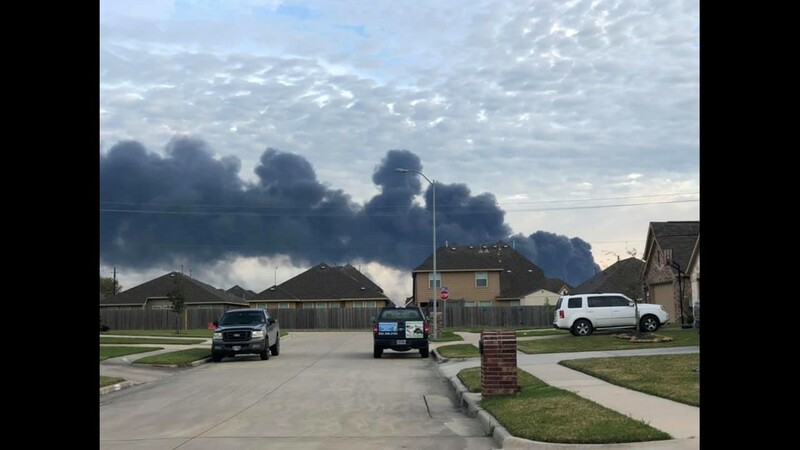 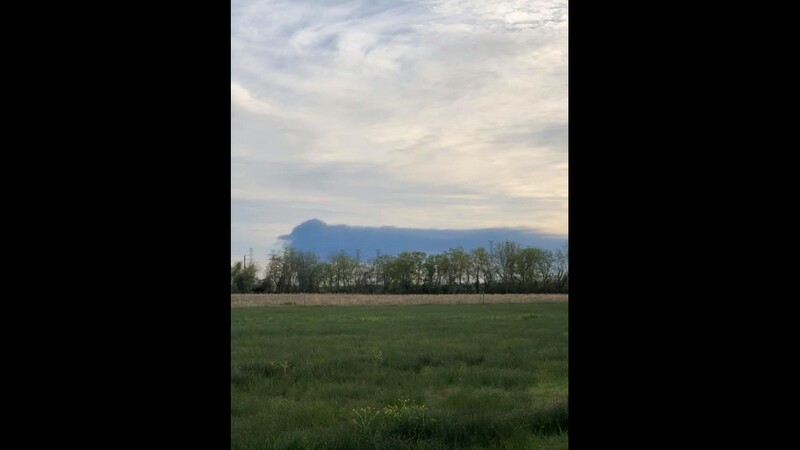 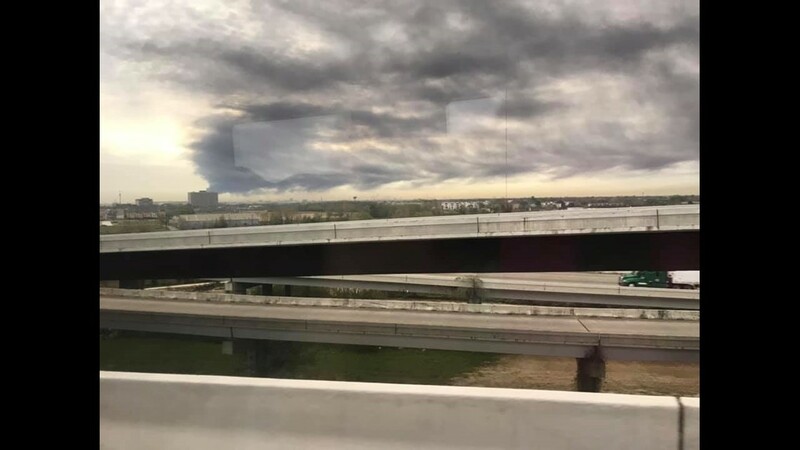 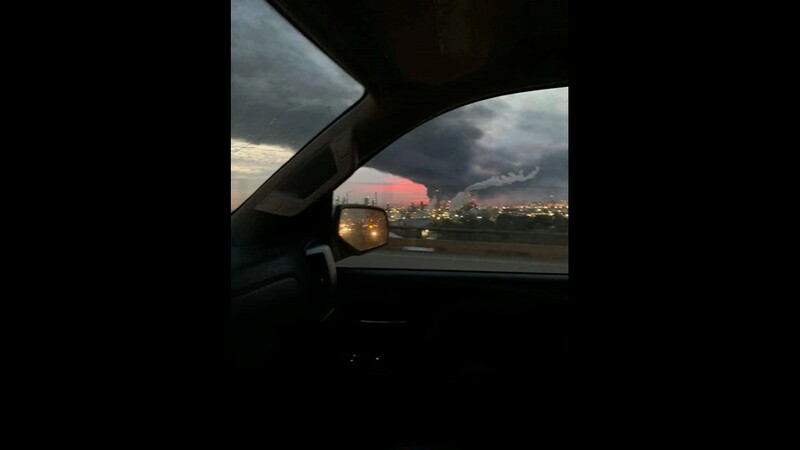 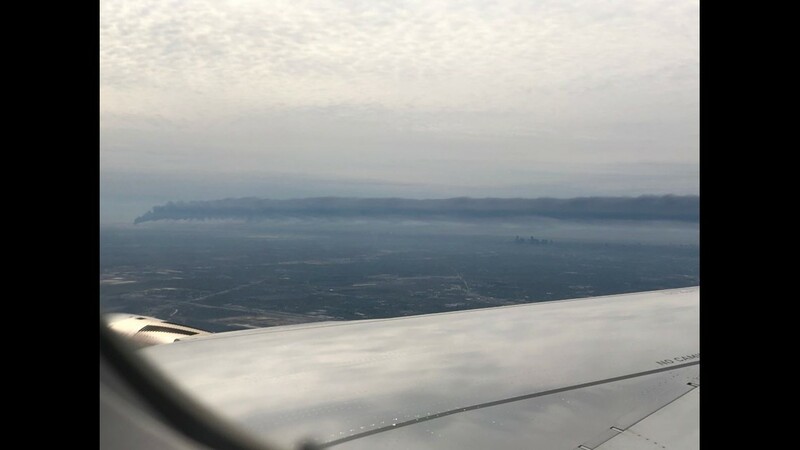 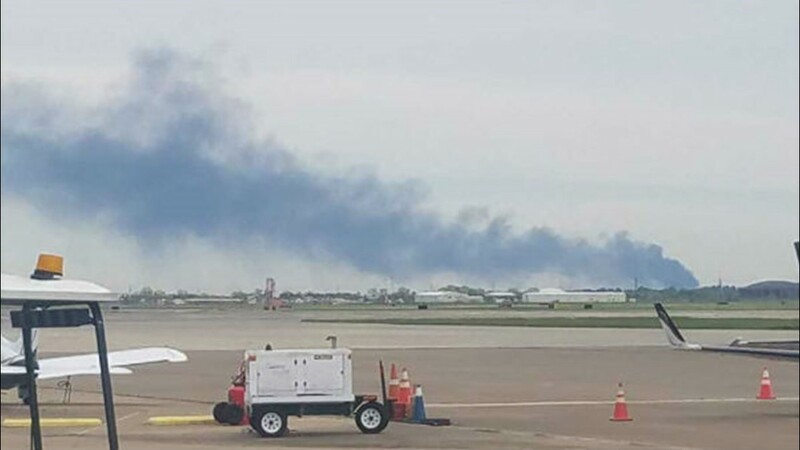 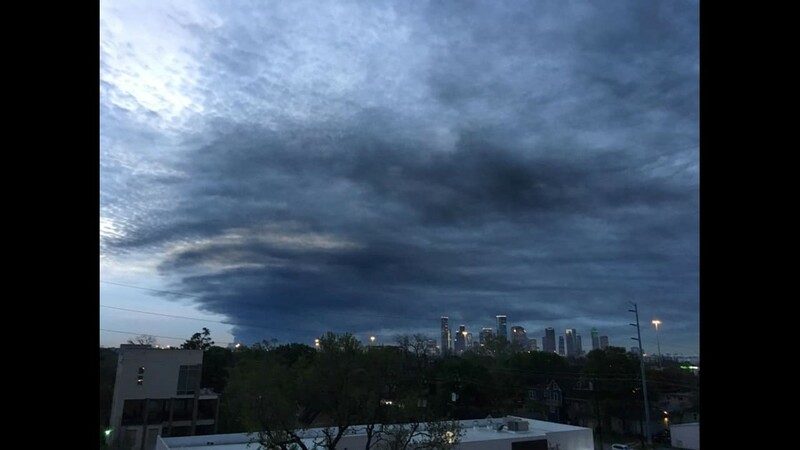 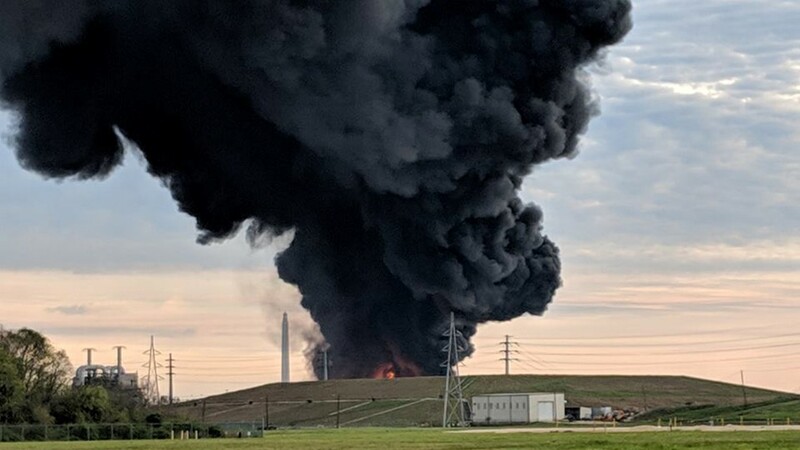 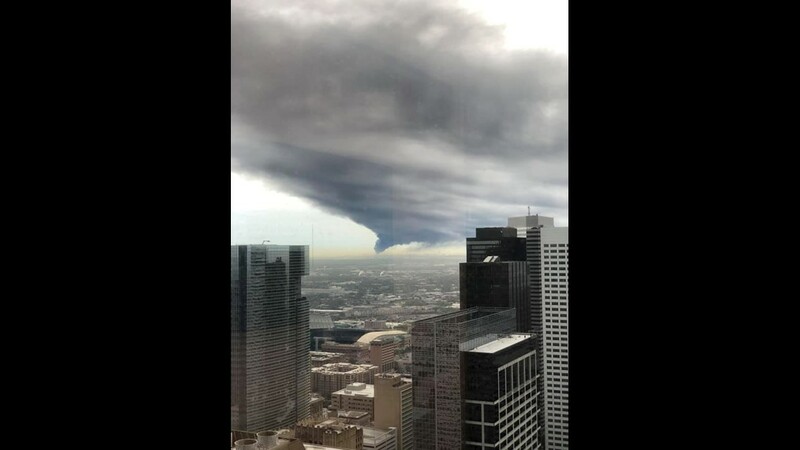 From September 2009 to July 2010, state regulators cited the company for unauthorized releases of butadiene, butene and the flammable chemical irritant butyl acrylate into the air. 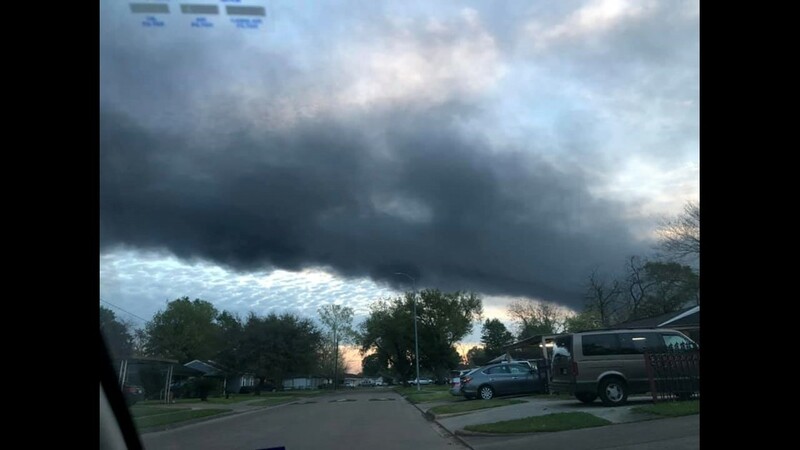 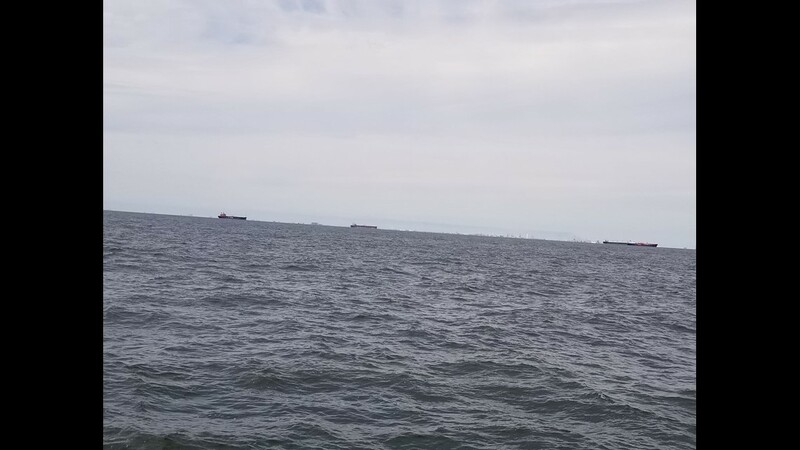 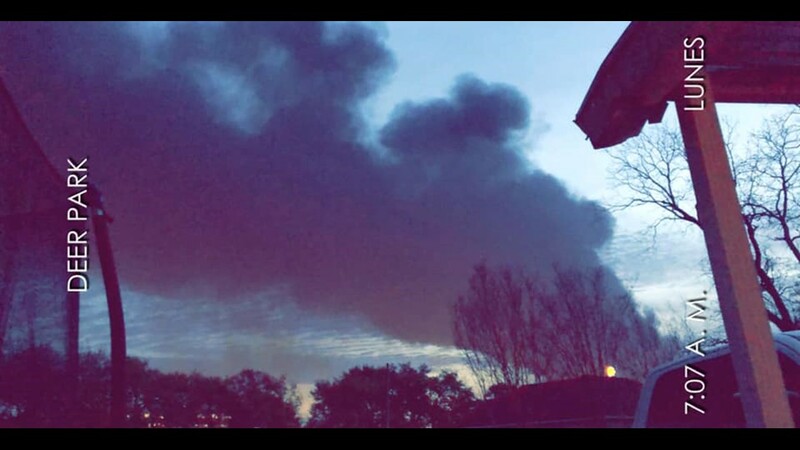 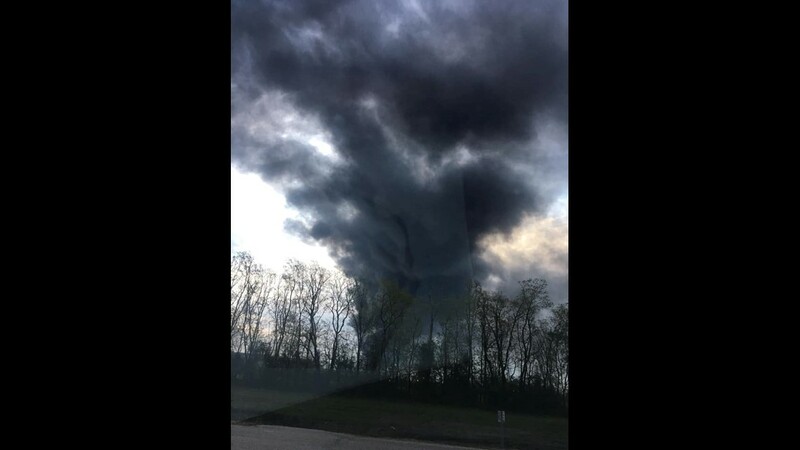 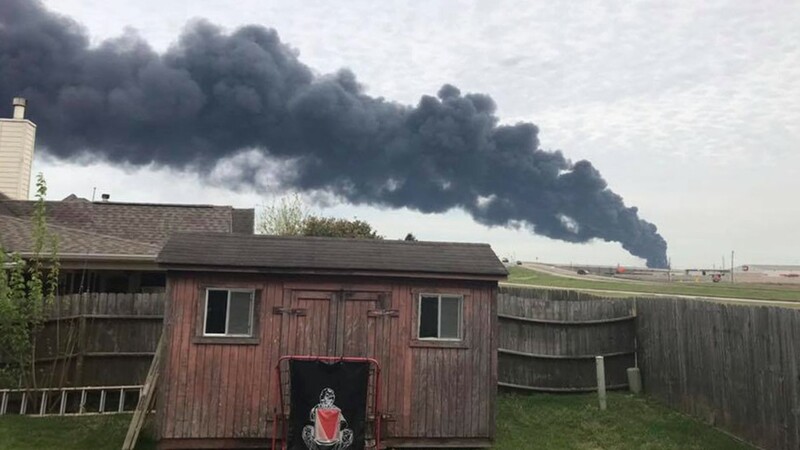 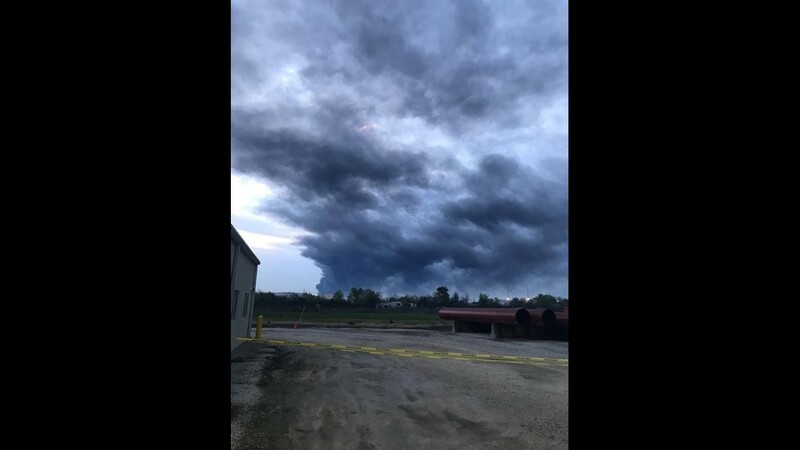 Additionally, court records stated that the company released more than 1,450 pounds of toluene into the ground and storm drains after overloading a rail car. 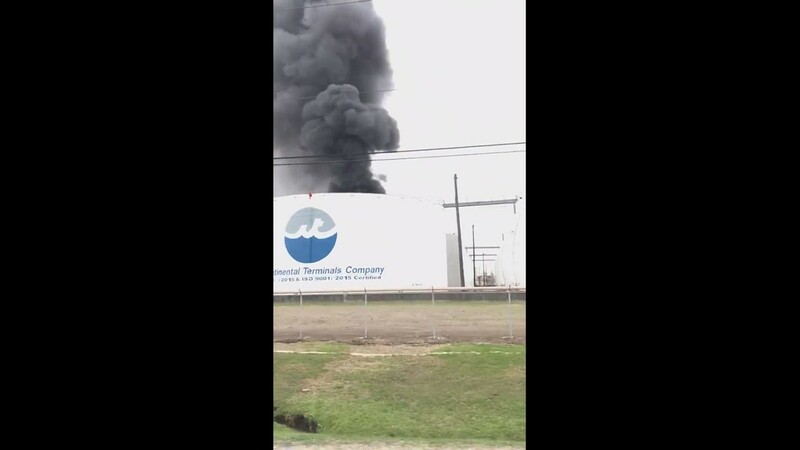 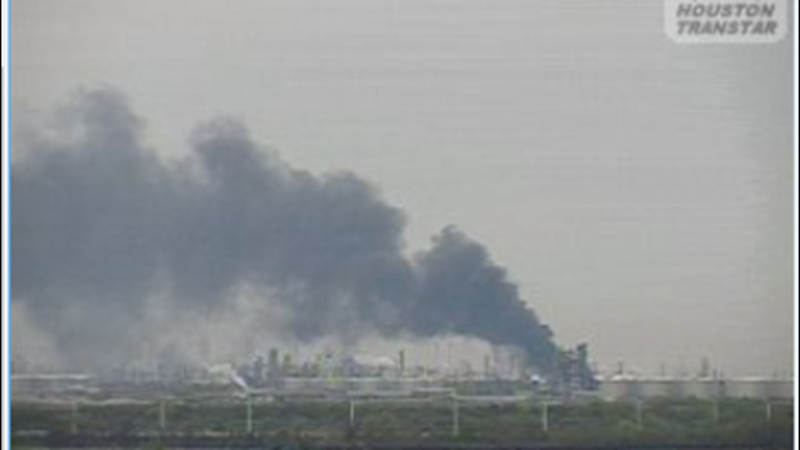 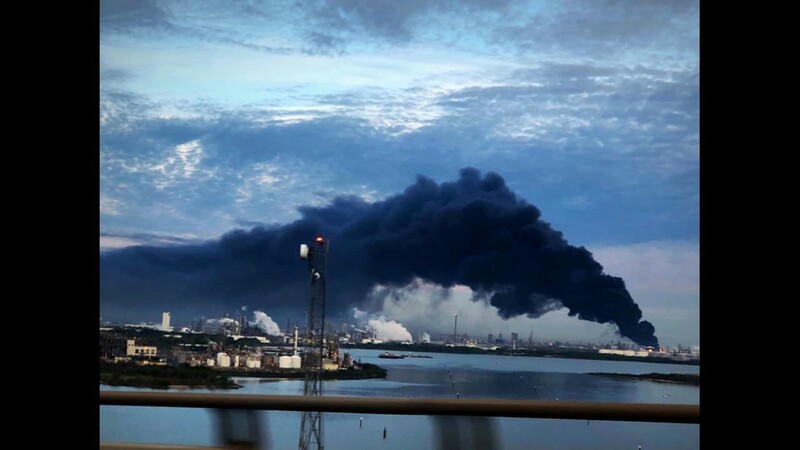 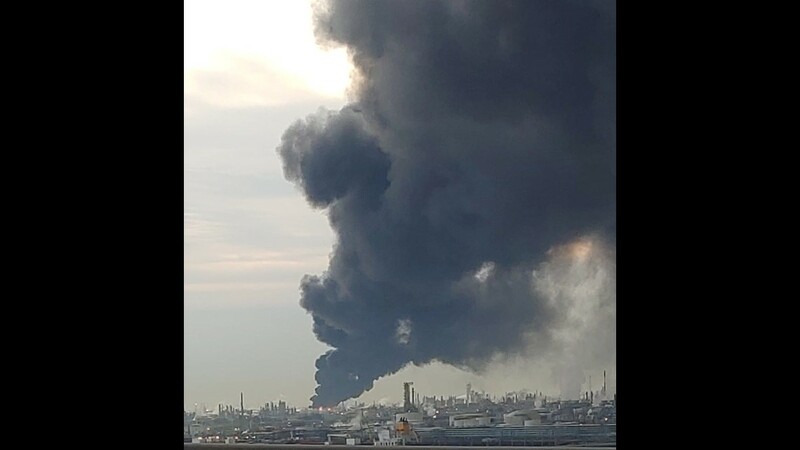 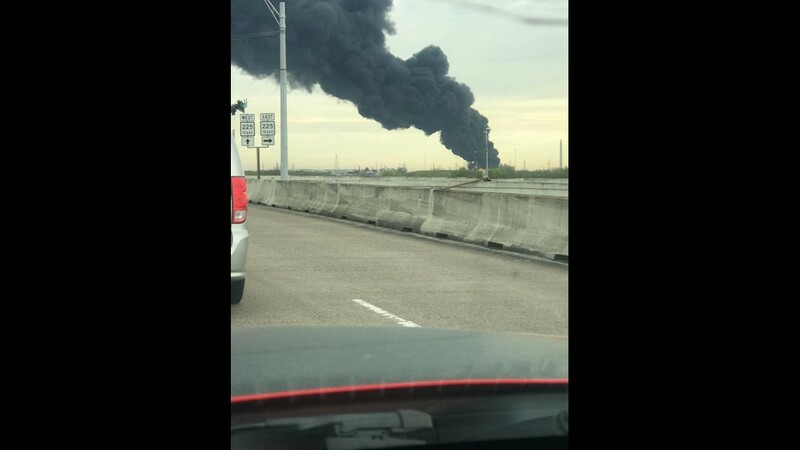 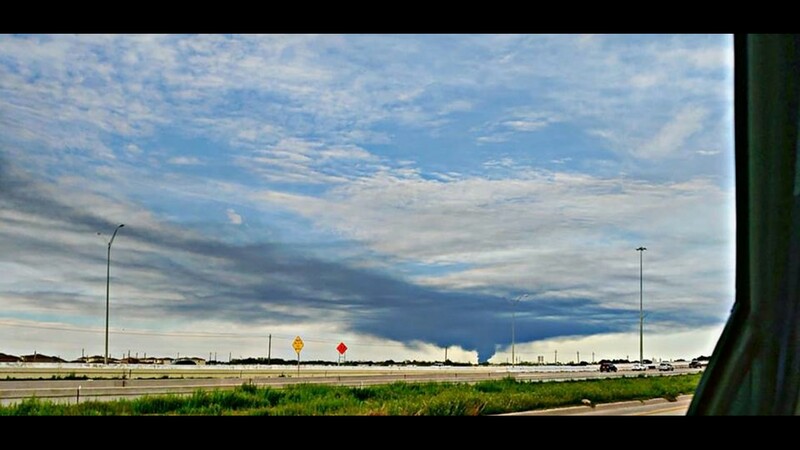 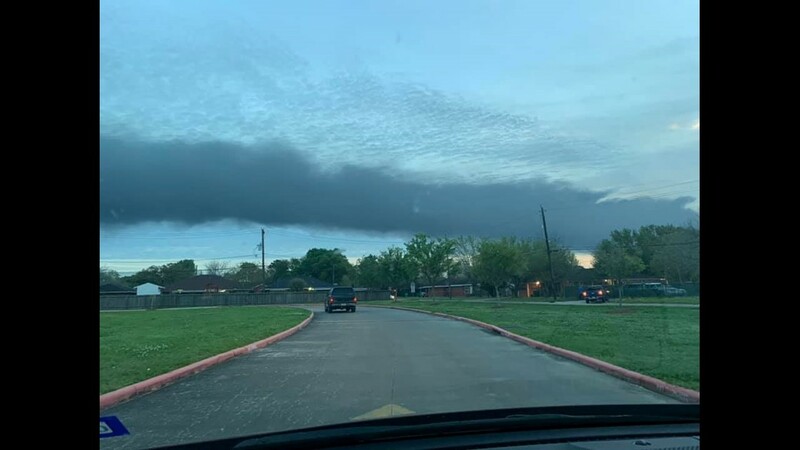 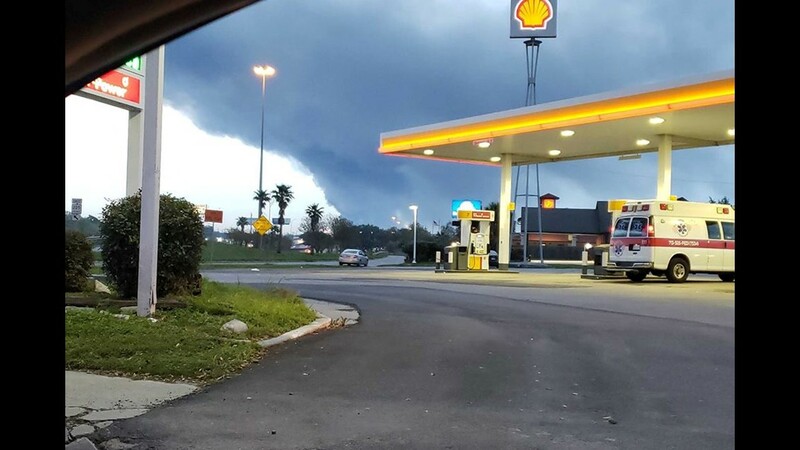 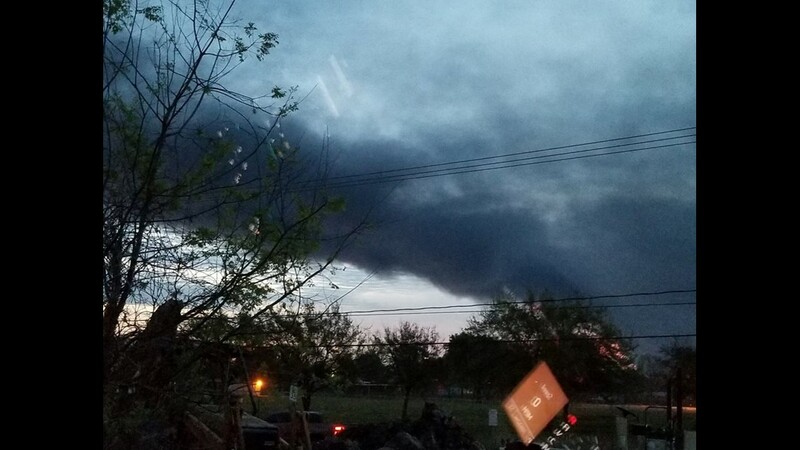 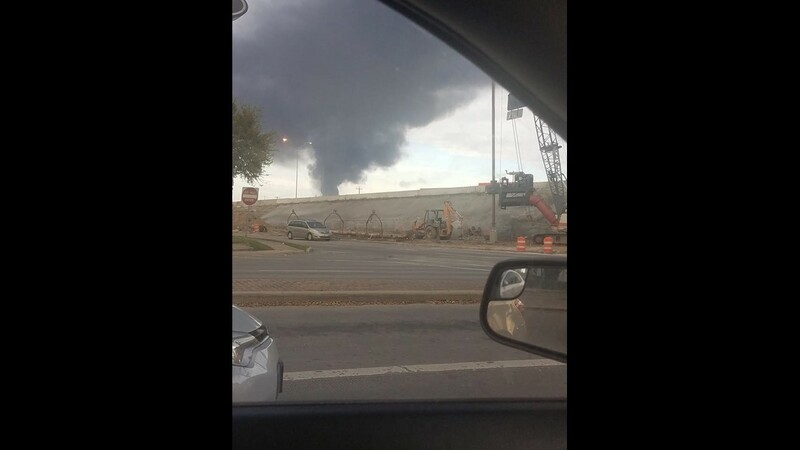 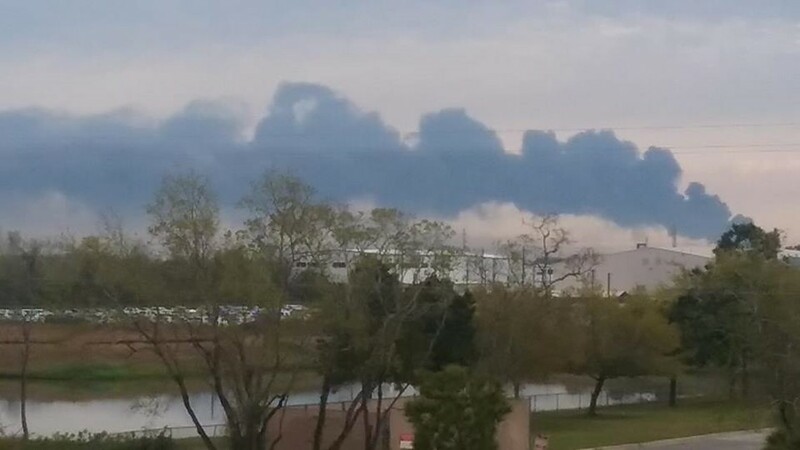 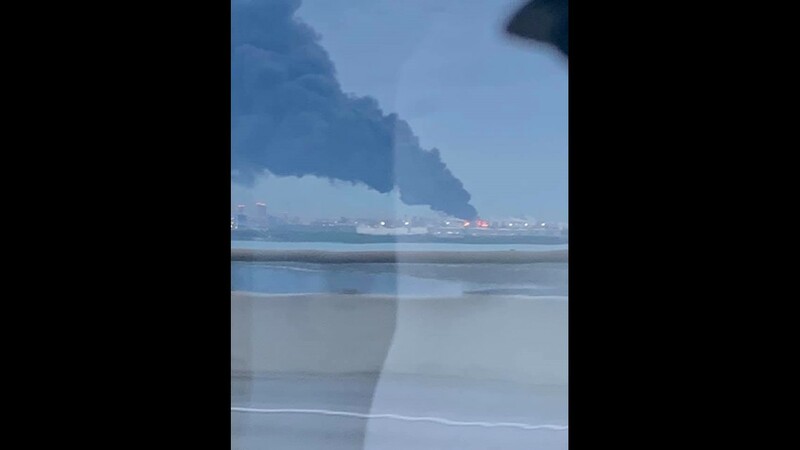 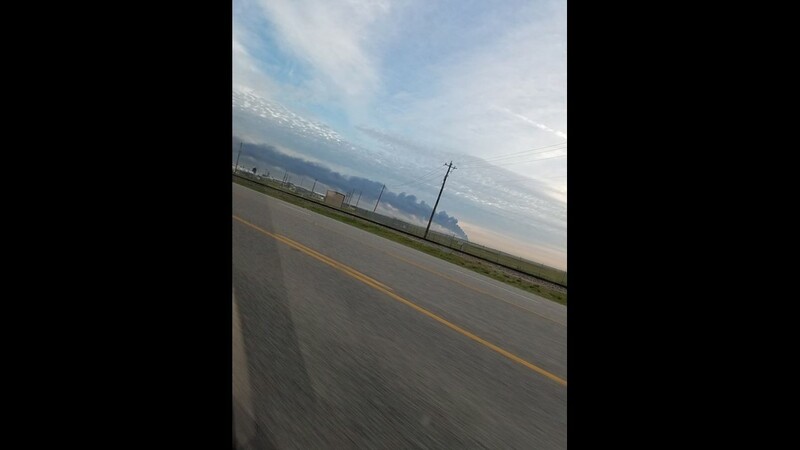 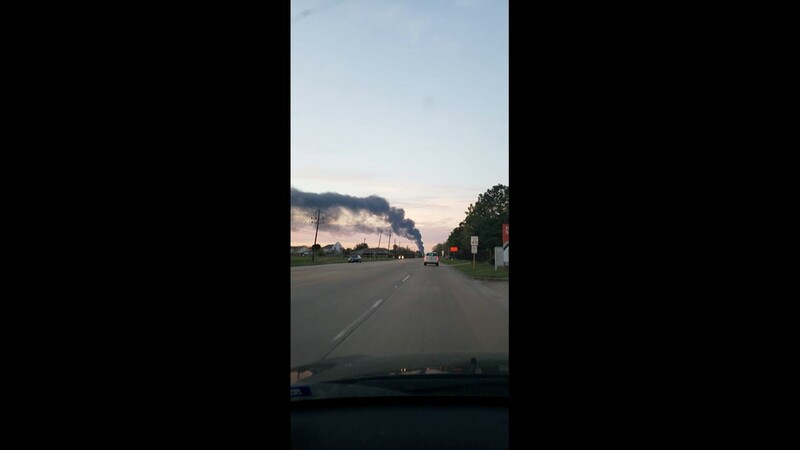 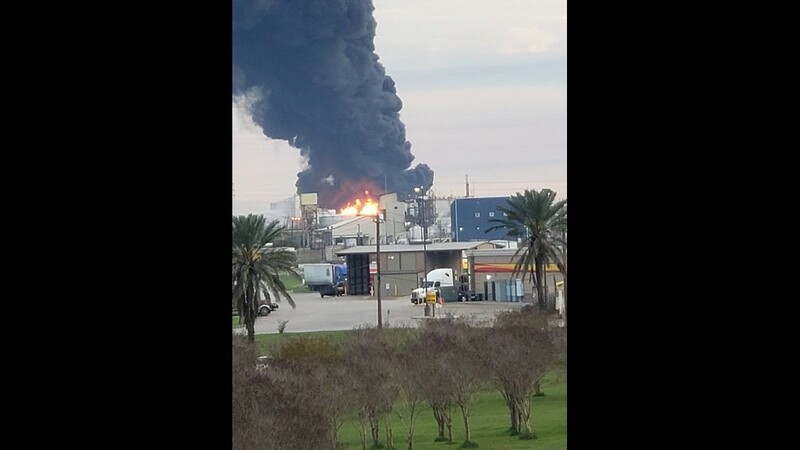 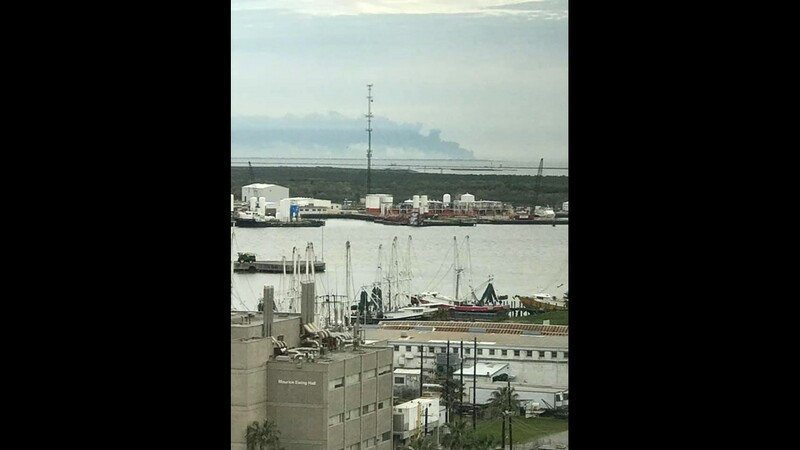 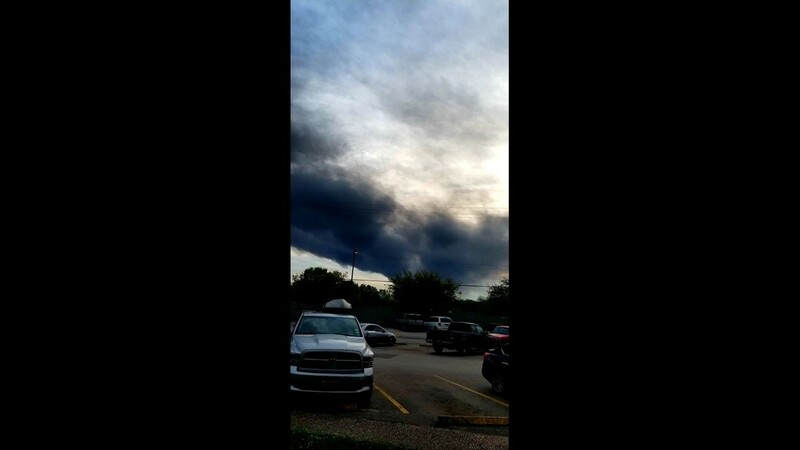 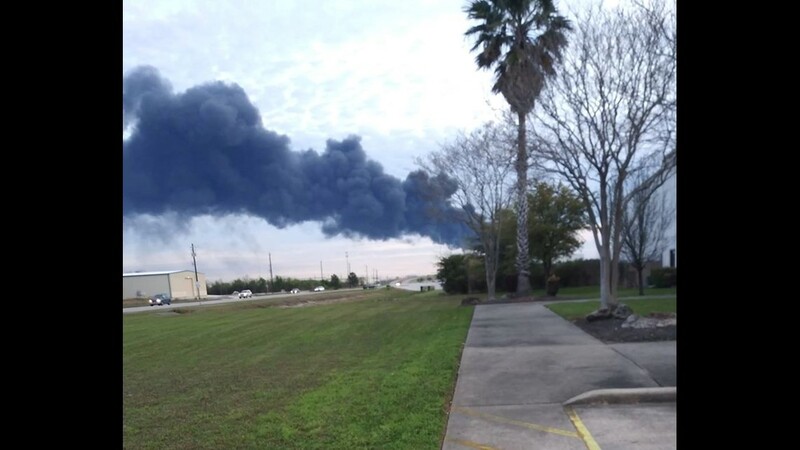 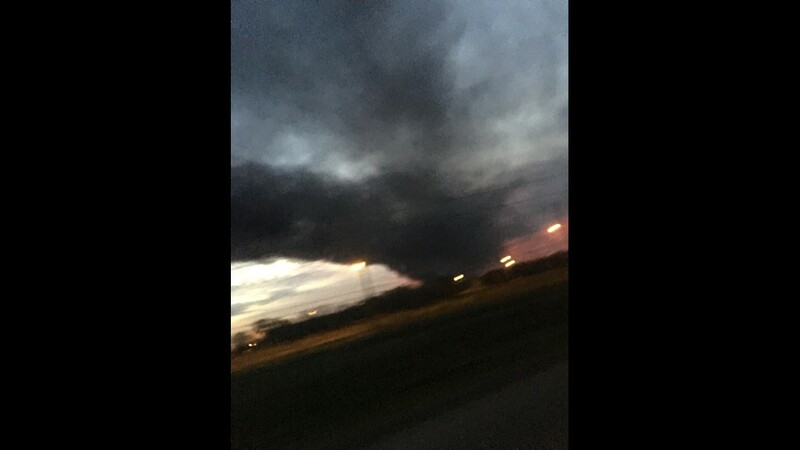 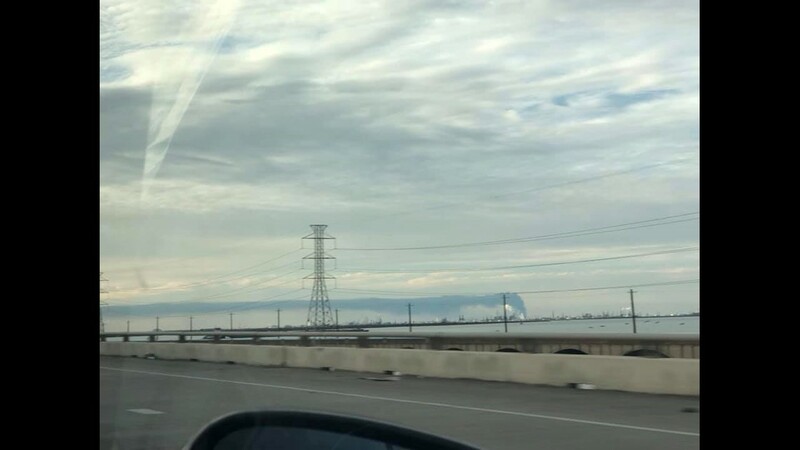 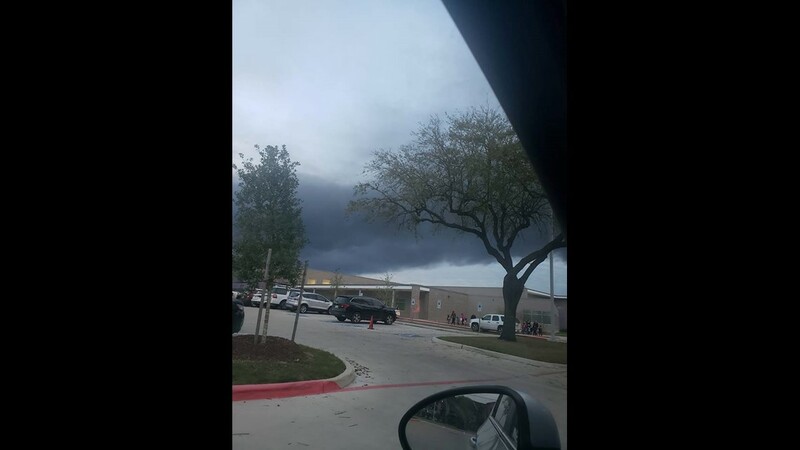 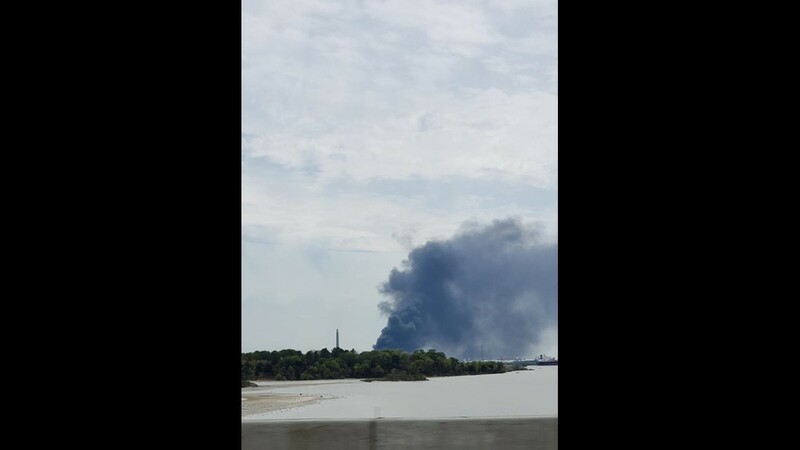 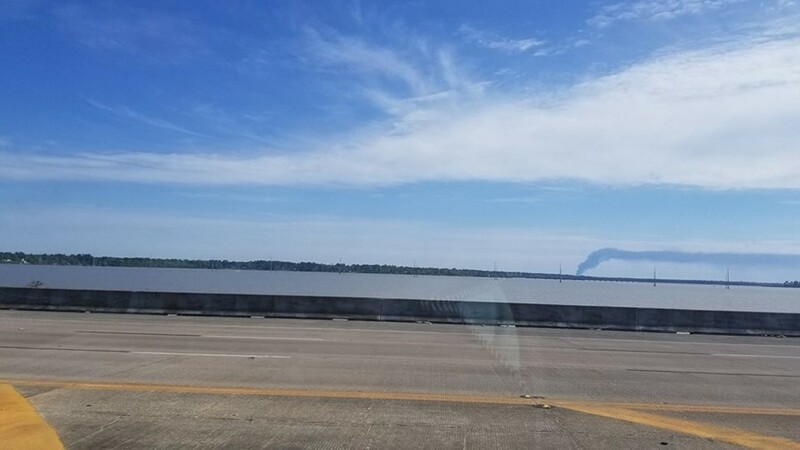 RELATED: What chemicals are burning in La Porte? 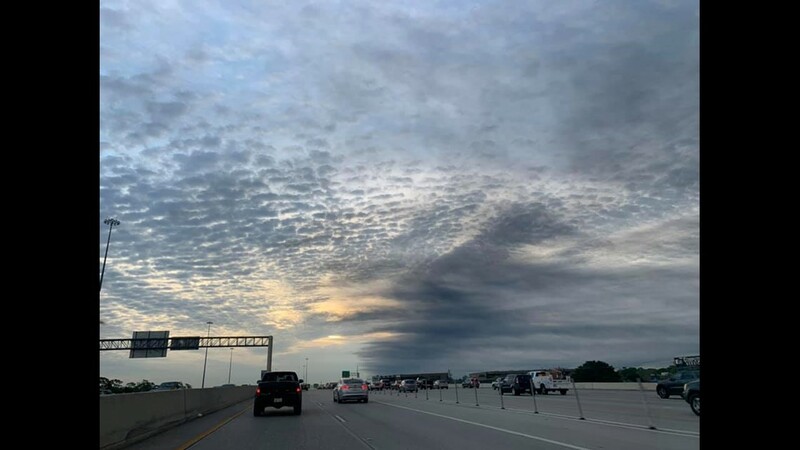 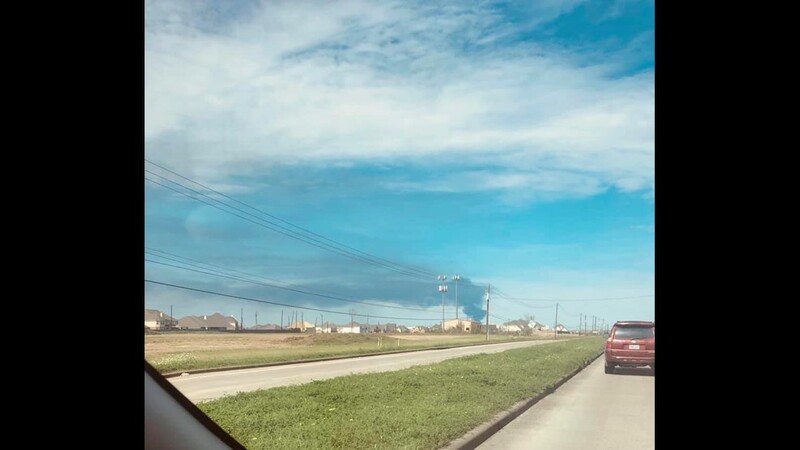 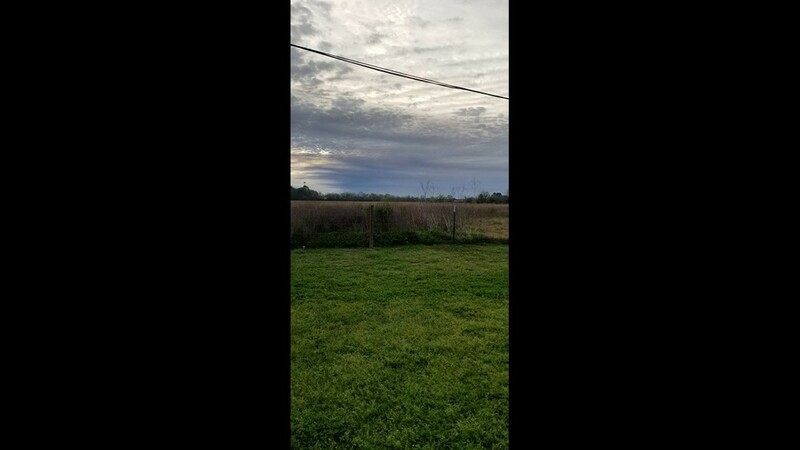 “Toulene is a volatile organic compound that is known to be toxic to humans and aquatic life and even though the company sopped up much of the toluene, it was still present in the roadside ditch days later,” Assistant Harris County Attorney Rock Owens wrote in the county’s lawsuit. 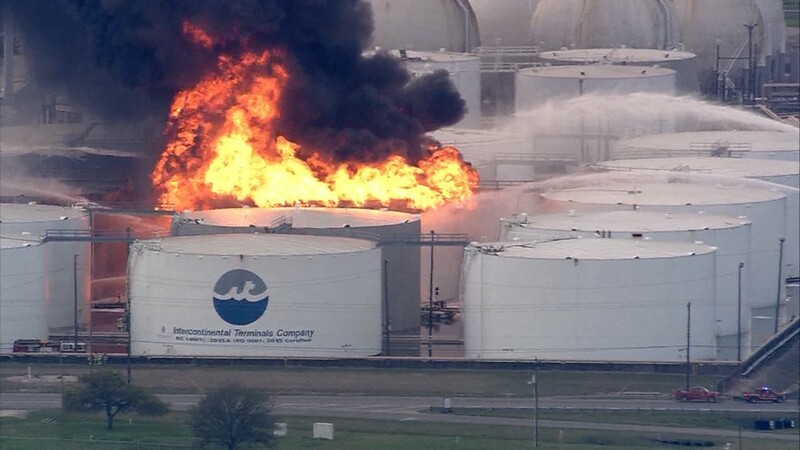 In 2011, ITC agreed to pay $90,000 in penalties and attorneys fees for the series of violations. 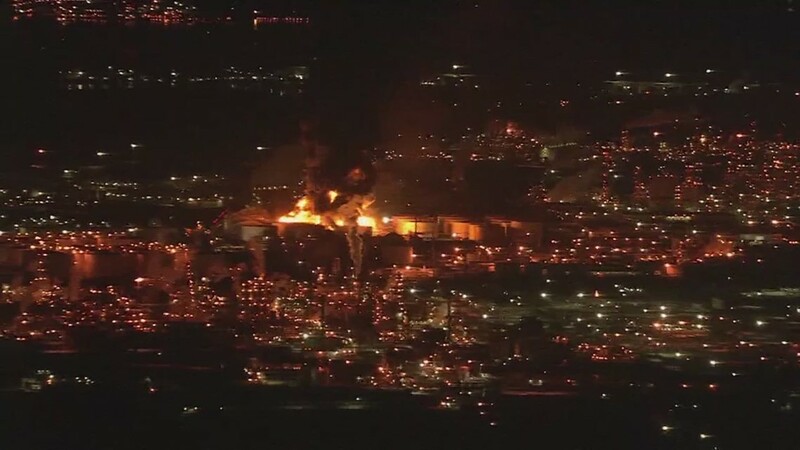 Other penalties assessed by state environmental officials include a $18,300 fine in 2017 for discharging cyanide into the air at levels exceeding legal limits. 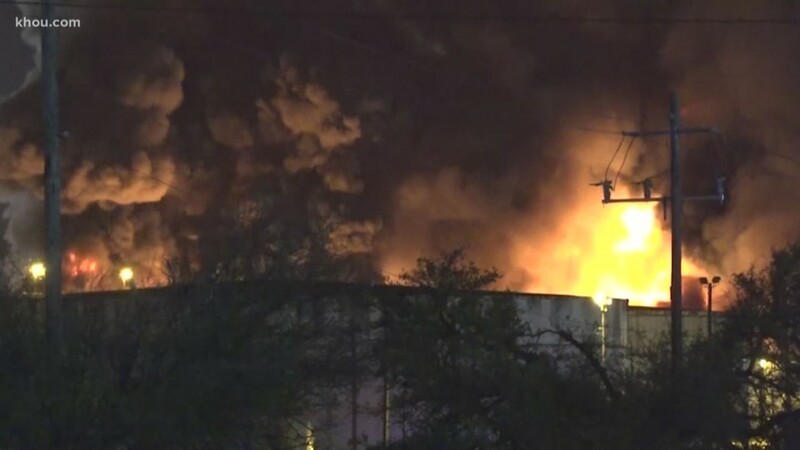 That fine was later reduced by $3,600, according to TCEQ records. 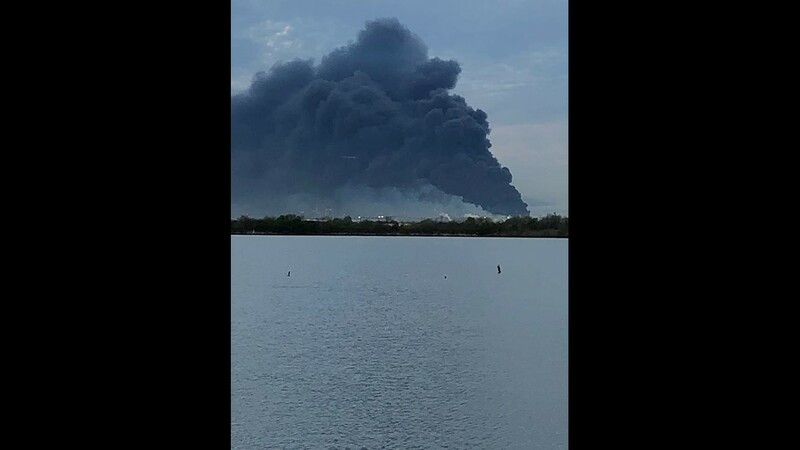 State records also show ITC had “significant violations” of the Clean Water Act for seven quarters over the past three years. 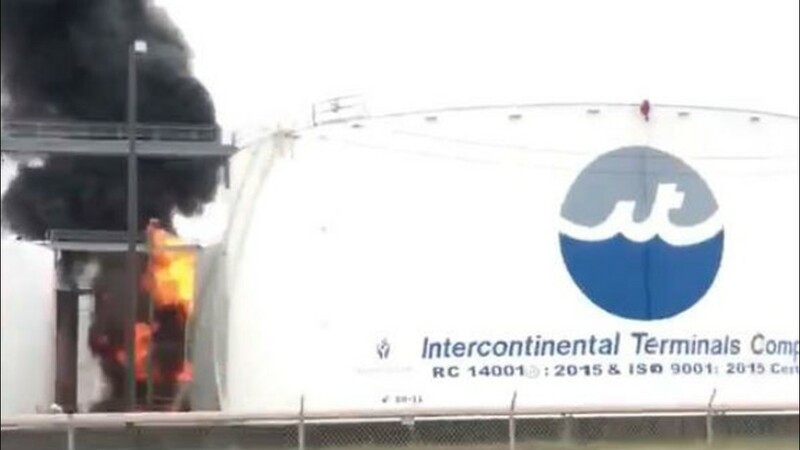 As for ITC's response to its history of breaking air and water quality laws, "I'll have to look into that one and get back to you," a spokesperson said.